If you're technical and wish to receive notifications for events related to your podcast, you can configure webhooks. If you're building a third party application, you can use webhooks to receive updates about your users' podcasts hosted on Pinecast. Webhooks are available as part of the Notifications feature that's available with our Pro plan. Pinecast will POST a JSON blob to the URL provided in the podcast settings dashboard. Webhooks have a five second timeout (from the time of connection until a response is received). Failed webhooks are not currently retried. summary: A text summary of the notification. E.g., "Tip of $5.00 from test-tipper@pinecast.com"
link: The URL associated with the webhook. This generally links to the Pinecast podcast or episode dashboard associated with the event. podcast: A hash containing information about the podcast associated with the webhook. podcast.name: The name of the podcast. podcast.slug: The slug of the podcast. This can be used to format URLs. podcast.url: The URL of the podcast dashboard.  podcast.feed_url: The URL of the podcast's RSS feed. type: The name of the webhook's trigger. This is one of tip, feedback, first_listen, listen_threshold, or growth_milestone. tipper: Email address of the listener that left a tip. amount: Value of the tip in cents (USD). episode: A hash containing information about the associated episode, if the feedback is about an episode. content: The contents of the feedback. episode: A hash containing information about the episode that received its first listen. episode: A hash containing information about the episode that crossed the listen threshold. threshold: The integer threshold that was crossed. listens: The number of listens that the podcast has received so far. milestone: The number of listens that the podcast exceeded in order to cross the threshold. id: The UUID associated with the episode. url: The URL of the episode in the podcast dashboard. listen_url: A URL that redirects to the episode audio file. Accessing this URL will count a listen with the source "direct". player_url: The URL of the episode's embeddable player. In order to use this, you must manually format the <iframe> tag for the player's HTML source. Be sure to add a theme query string parameter and height. publish: An ISO 8601-formatted date denoting when the episode was published.